All you need to know about Hawthorne, daily updated news, gossip, rumors, pictures, videos and more. 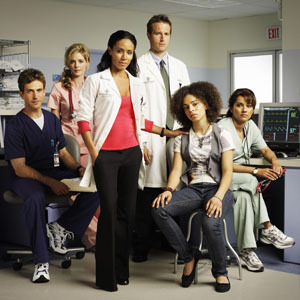 Hawthorne is an American television series that aired on TNT from June 16, 2009 to August 16, 2011. It stars Jada Pinkett Smith and Michael Vartan.